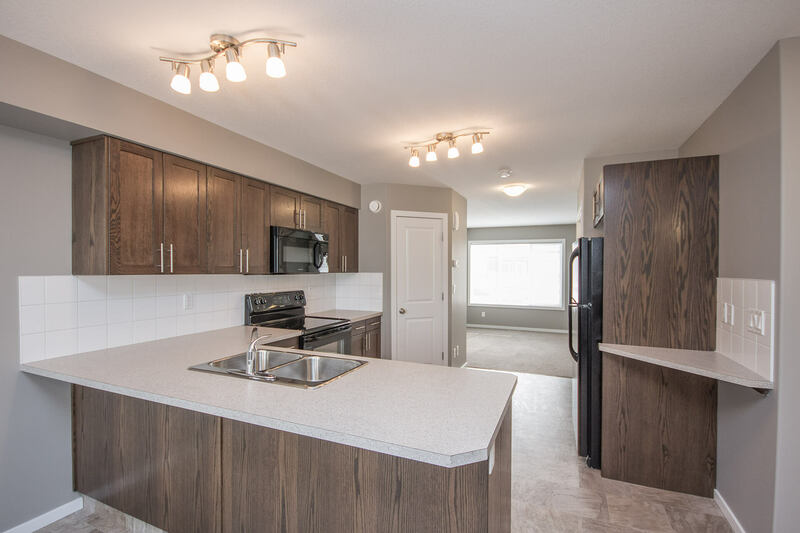 Live in the inviting town of Penhold in one of our new Laebon built Townhouses! 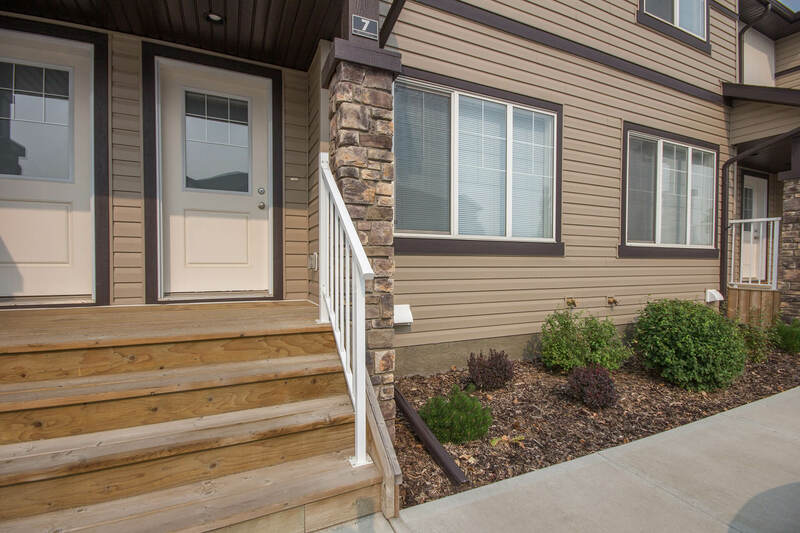 As a Laebon built home you know it embodies a commitment to craftsmanship, design, and innovation. Bola Amudipe also manages 2020 Apartments. Want your own space but not quite ready to buy your first house? Then our Laebon built townhouses are perfect for you. It’s exactly like living in a house you own. Although, while living at Prospect someone else takes care of all the property maintenance. It doesn’t get better than that! Penhold is known for having plenty of green space, great people, and a modern sports multiplex. Join a baseball team in the summer or attend the free ice skating in the winter. Whatever your interests, Penhold has it all!